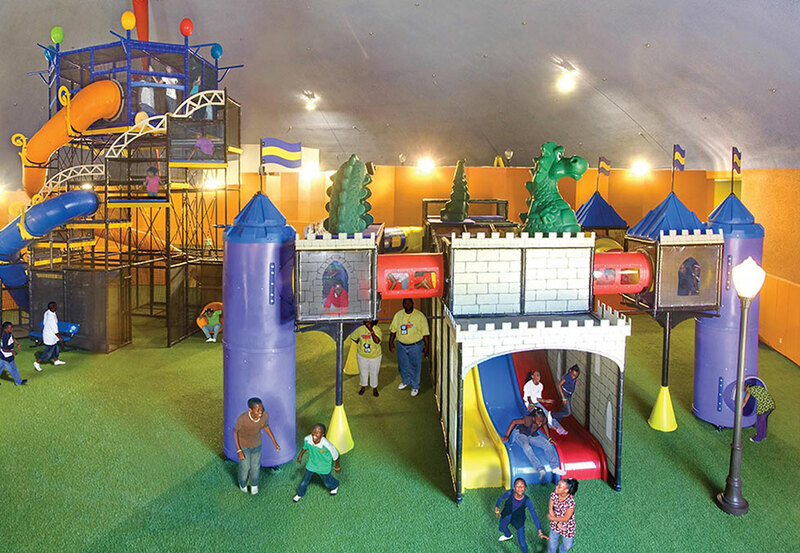 Faith Chapel Church in Birmingham, Alabama was planning five unique play systems in one very large family center. 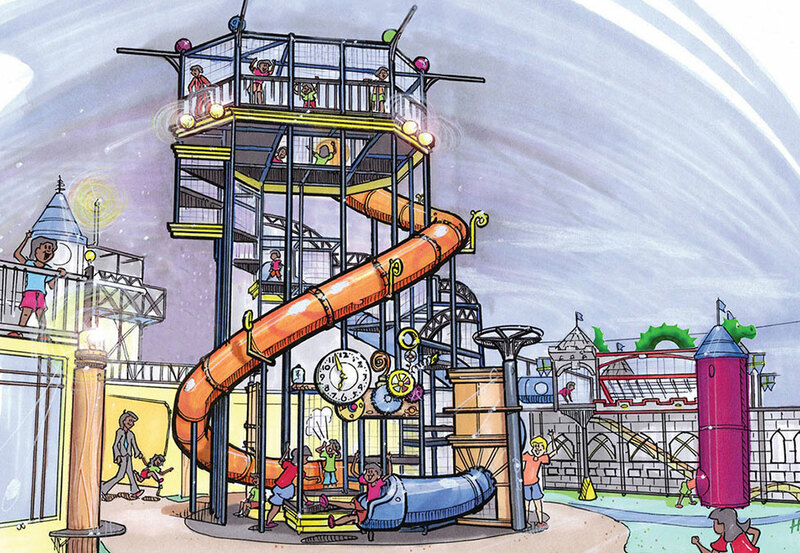 They presented this challenge to us and we answered the call by working with church leaders and architects to design, build and integrate Medieval, Space, Clubhouse, Futuristic Slide and Arc Themed playgrounds. 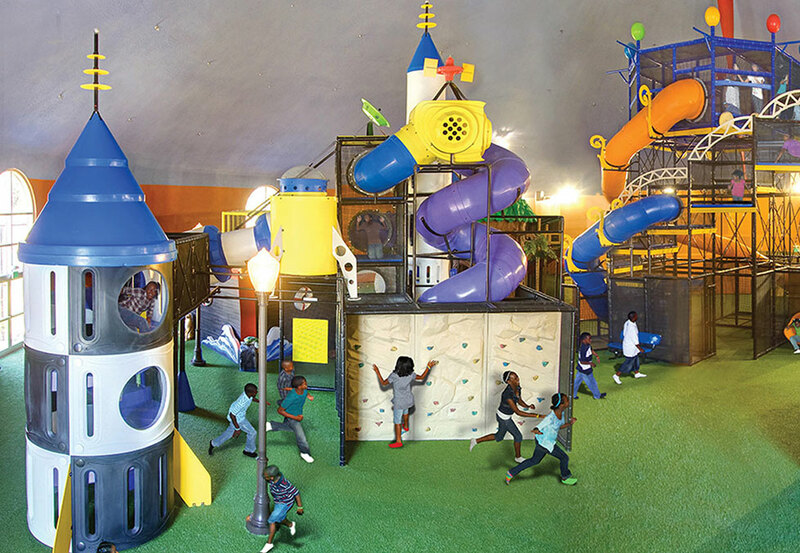 Soft Play’s lengthy experience in design, manufacturing, logistics and installation of commercial play systems was put to the test. 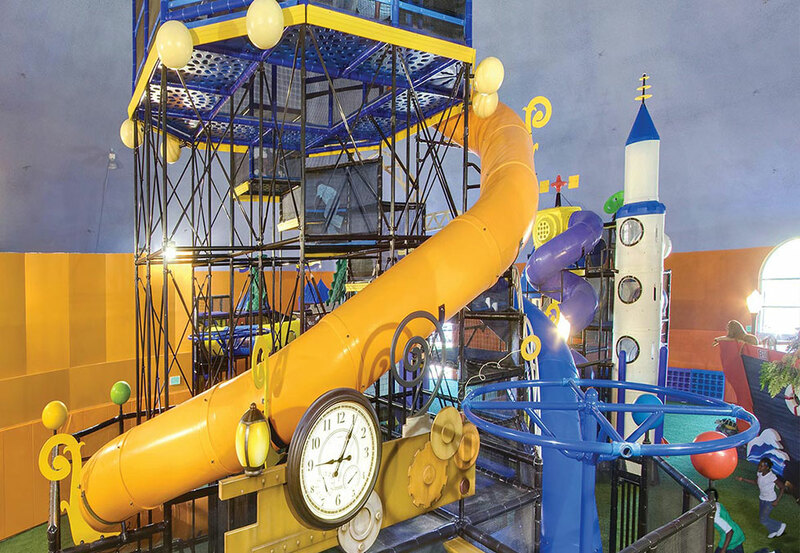 It took more than a year to finalize and install, but the project was hugely successful. The hundreds of smiling faces all attest to that. Would you like to learn more about our work?